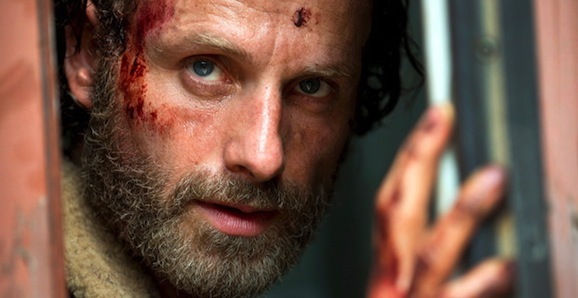 If you’re fiending for your Walking Dead fix, have no fear, you won’t have to wait much longer. Over Independence Day weekend, as America celebrates our favorite past times, blowing things up and fighting the British, AMC will unleash a swarm undead flesh eaters that should satisfy even the more diehard fan of their hit zombie drama. Starting bright and early at 9 in the morning—probably Eastern time—on July 4, the network will begin airing episodes of The Walking Dead, and won’t stop until they’ve shown every single one, which will be about 9 pm on Sunday, July 6. But that’s not all. After you’ve sat through four consecutive seasons of walkers and Rick’s (Andrew Lincoln) questionable decision-making, they will air a special installment of the weekly follow up, Talking Dead. Host Chris Hardwick will preview the upcoming fifth season, and you can bet there will be some cool interviews with important players from the cast and crew. What better way for fans to celebrate their independence than to stay inside for three straight days? But because this is America, and we’re never satisfied, there’s even more to gorge on. AMC plans to present not one, but two new documentaries. You will have to wait a few days for these, however. Inside The Walking Dead airs on Tuesday, July 8 at 10 pm. As the title suggests, this provides an in depth look behind the scenes of the hit series. All of the departments, from costumes and make up to production design and special effects, will talk about the things they do and how they all come together to turn out a weekly horror series. The next Tuesday, July 15, also at 10 pm, they will air Inside The Walking Dead: Walker University. This isn’t some attempt to educate and rehabilitate the zombies, it is a look at how the show handles teaching all of the extras the show requires, schooling them in the ways of the undead that go far beyond a simple make-up job. So far this offseason we haven’t heard much news from the set. Given the cliffhanger nature of the season four finale, showrunner Scott Gimple and crew are playing things a little closer to the vest this time around, not wanting to reveal anything that could spoil the upcoming season. In previous years, a significant amount of time has elapsed between seasons, but not this time, as most of the primary characters are stuck in a precarious situation that needs to be rectified immediately. Producers have said that season five will “hit the ground running,” and we’ve heard rumors of one major character death already. 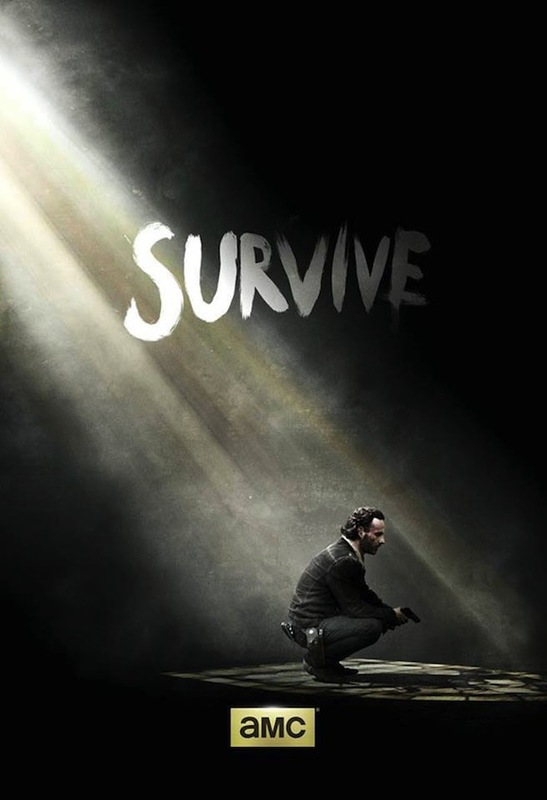 The Walking Dead returns to your TV this October.